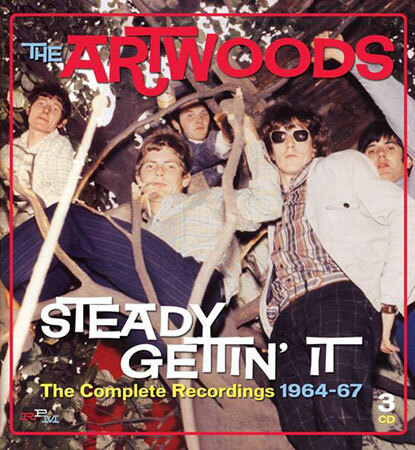 We don’t know all the details of this just yet, but we do have the tracklisting of The Artwoods – Steady Getting’ It (The Complete Recordings) on RPM. In a way, it’s pretty self-explanatory. 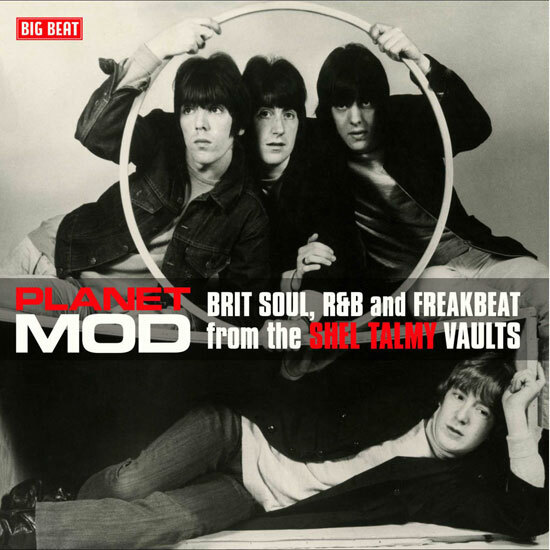 This is a collection of all worthwhile recordings of the cult mod band between 1964 and 1967, mixing early material and singles, the Art Gallery album, lesser-known material, BBC sessions and live tracks – the final disc is a live set from Denmark in 1967. Three CDs of material and total, with some decent sleevenotes to go along with it we would expect. RPM are usually pretty hot on that kind of thing. Anyway, tracklisting below. 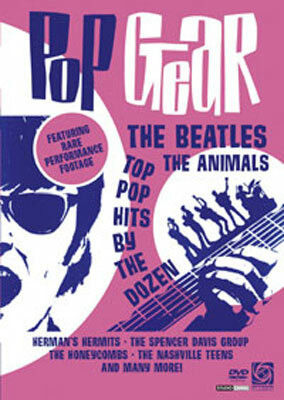 It’s due out at the end of July, probably worth checking amazon.co.uk for pre-orders nearer the time.